Montessori Scholarship Organization (MSO) was established in 2000, thanks to the Arizona Individual Tax Credit Program. 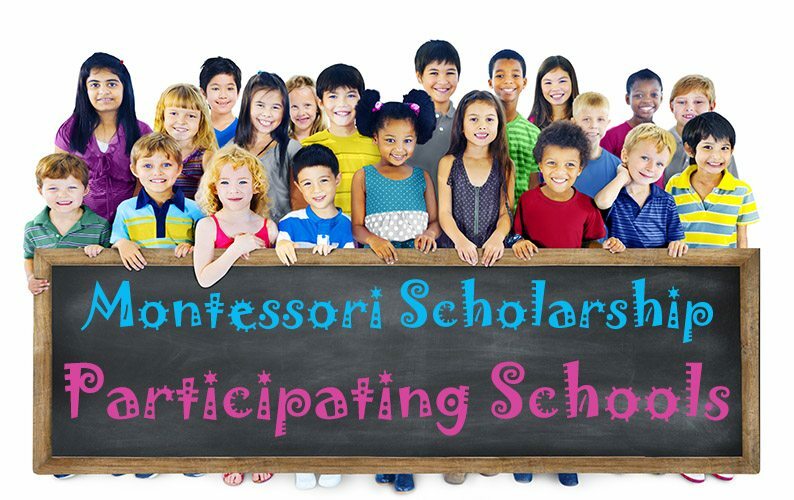 Montessori Scholarship Organization is a non-profit organization under the 501(c)(3) IRS tax code and a certified, state-approved school tuition organization (STO). Arizona has provided taxpayers with a wonderful opportunity and the best part? From our first year of operations, the generosity of local contributors have allowed us to continually increase funding to local schools, offering parents a choice to obtain the best type of education for their child. 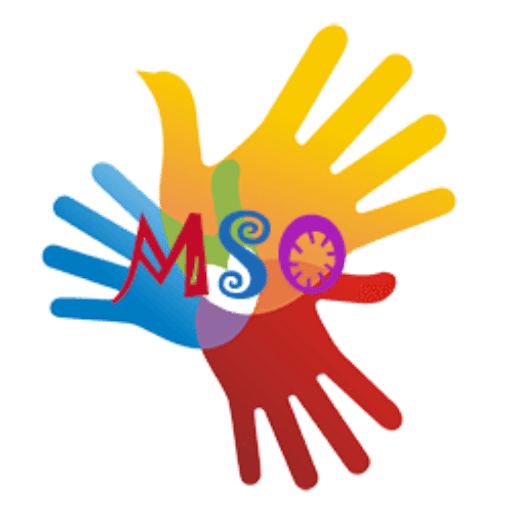 MSO is committed to allocating at least 92% of the annual revenues for scholarships and grants to children attending private schools owned and operated in the State of Arizona, even though the law only requires 90% be allocated. A taxpayer may not claim a tax credit if the taxpayer agrees to swap donations with another taxpayer to benefit either taxpayer’s own dependent. Current Participating schools include Aldea Montessori, Arrowhead Montessori, Community Montessori School, Desert Shadows Montessori, Heritage Montessori, Mesa Montessori, Montessori Center School, Montessori Children’s House, Montessori Kingdom of Learning, Montessori in the Park, Montessori Preparatory Academy and Spirit of Hope Montessori.